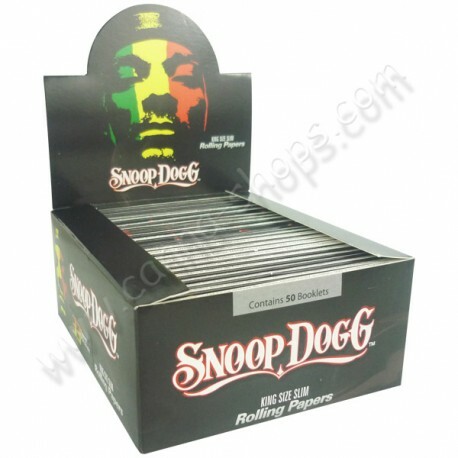 Satisfied leaves Snoop Dogg, get prices ultra competitive by buying the box full. 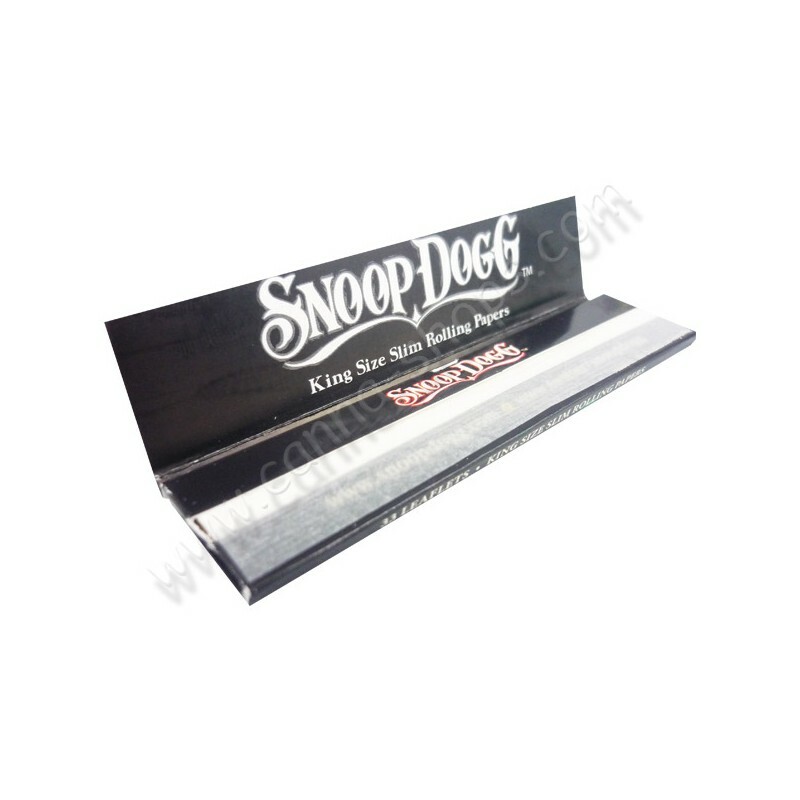 The American rapper, but also a great smoker launches on the market the roll paper and offers its leaves to roll in a format that slim. 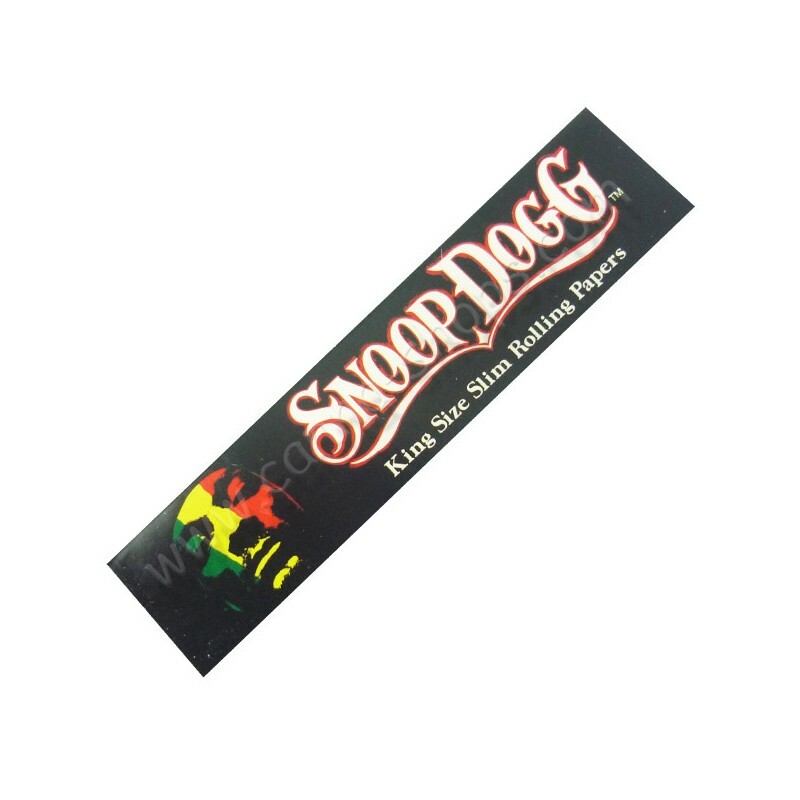 The leaves Snoop Dogg are manufactured in collaboration with the mark of the leaf-rolling American Blunt wrap. 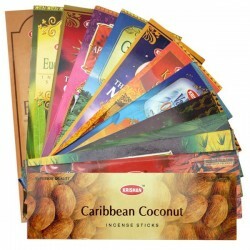 As well as most of the leaves are slim, they are packaged in booklets of 33 leaves and 50 booklets per box. Blunt wrap manufactures sheets of hemp fiber plant, paper, ultra fine, and in the collage above reproach. The books leaves Snoop Dogg will also be the delight of collectors. In fact, more and more people collect the book of leaves to roll, and this here is a model of more smoking and add to your collection. The famous rapper Wiz Khalifa offers you these leaves to roll in collaboration with Raw. 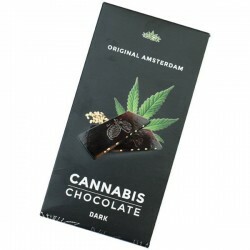 Box leaves Wiz Khalifa in a packaging 3-in-1 sheets, filters and tamper. The box of Raw, slim. Raw precursor of the leaves to roll natural and not bleached. 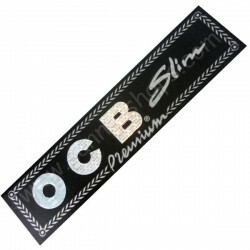 Leaf rolling Rizla Silver, sheets slim ultra thin. The famous brand Rizla+ offers you a paper with exceptional smoothness with the Rizla Micron. The famous brand Rizla or rizla+ sold by the box for a better price. 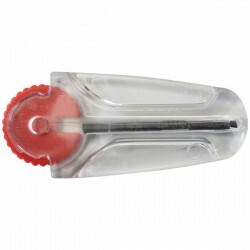 Buy the box of Rizla Micron, and benefit from our best price. 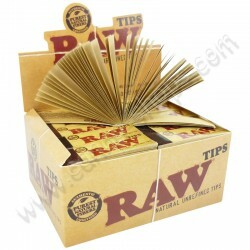 The Raw connoisseur are books containing leaves to roll and filters, cardboard. Protect your leaves slim with this case metal in RAW. 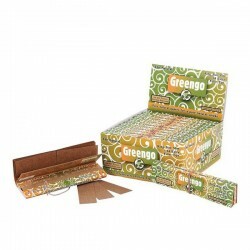 Assortment of leaves to roll up Smoking to discover the sheets that suit you the best.